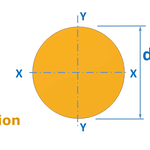 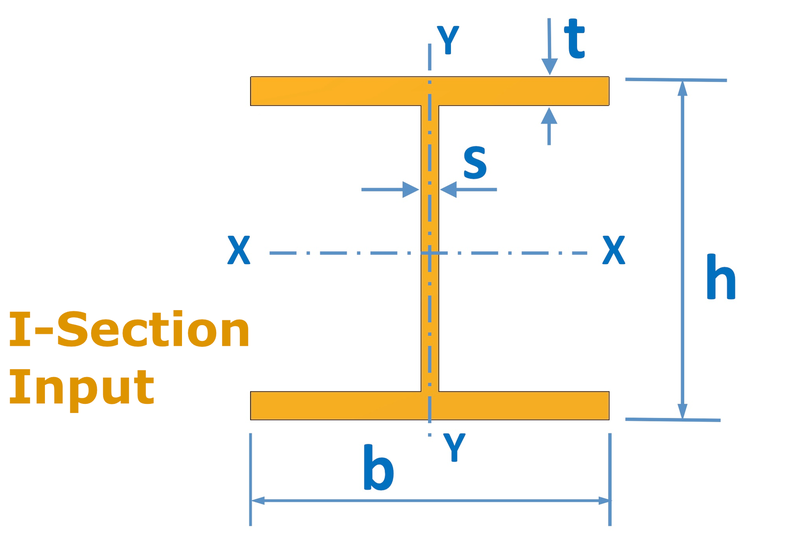 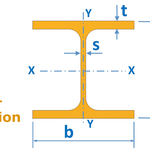 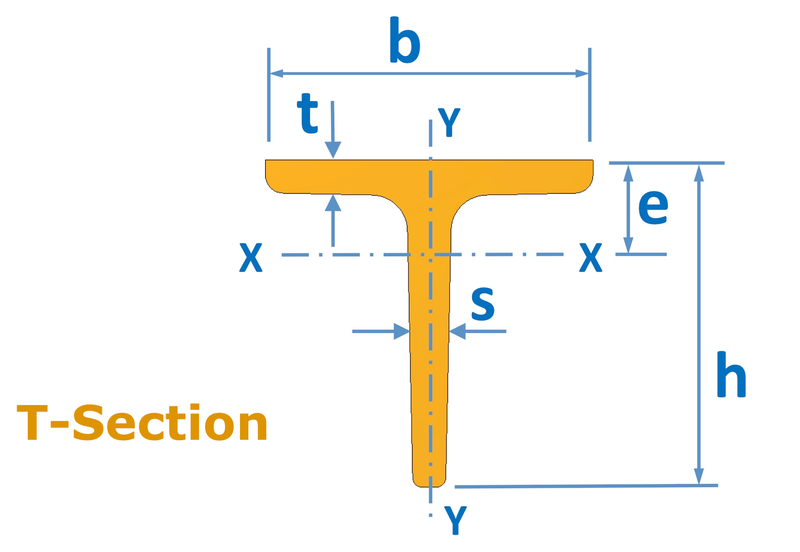 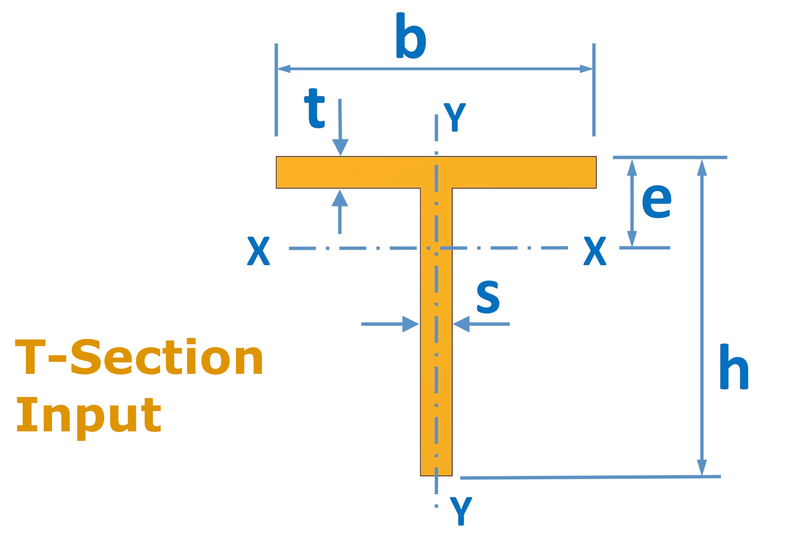 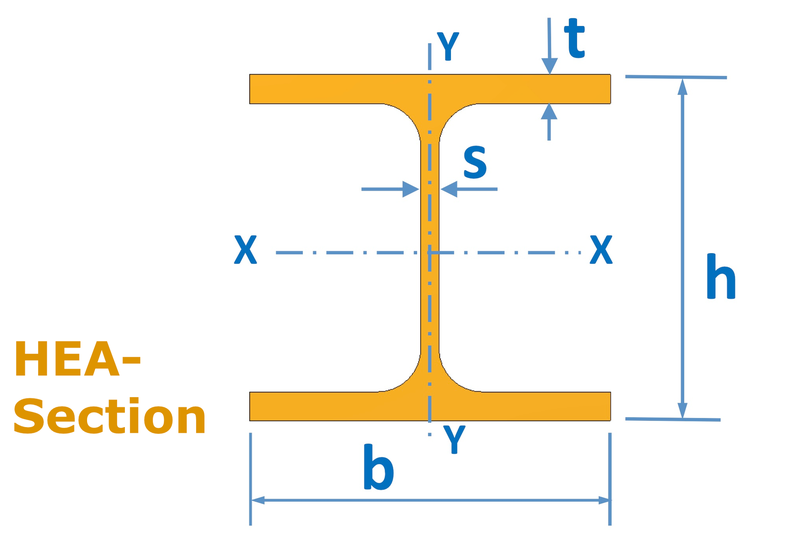 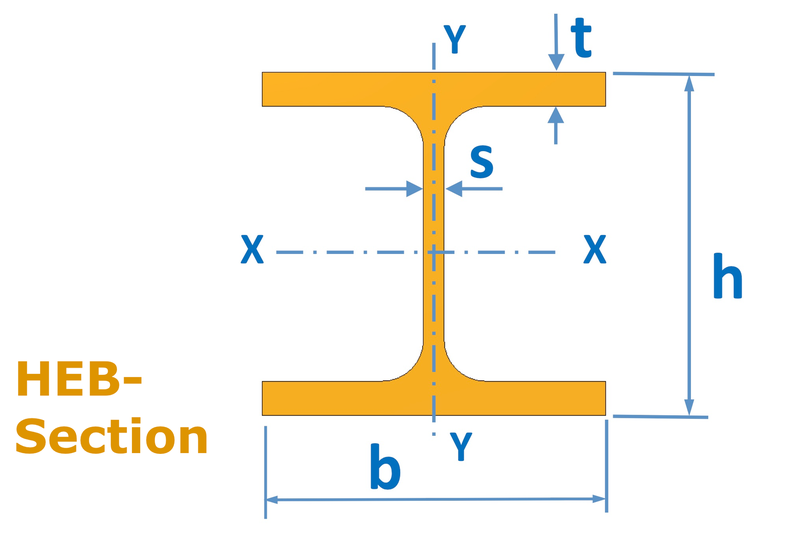 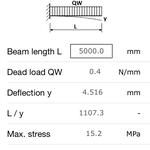 Take benefit from our engineering know how and calculate the eigenvalues, deflection and stresses for many steel beam sections. 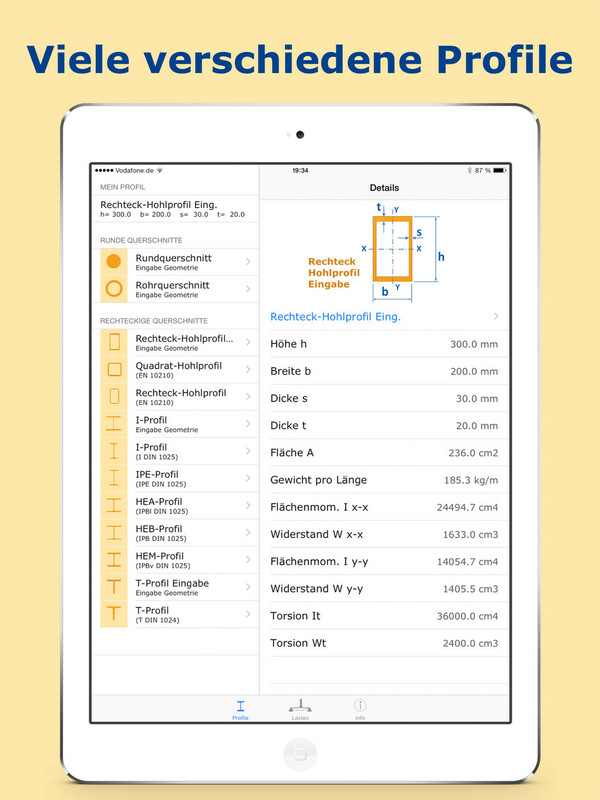 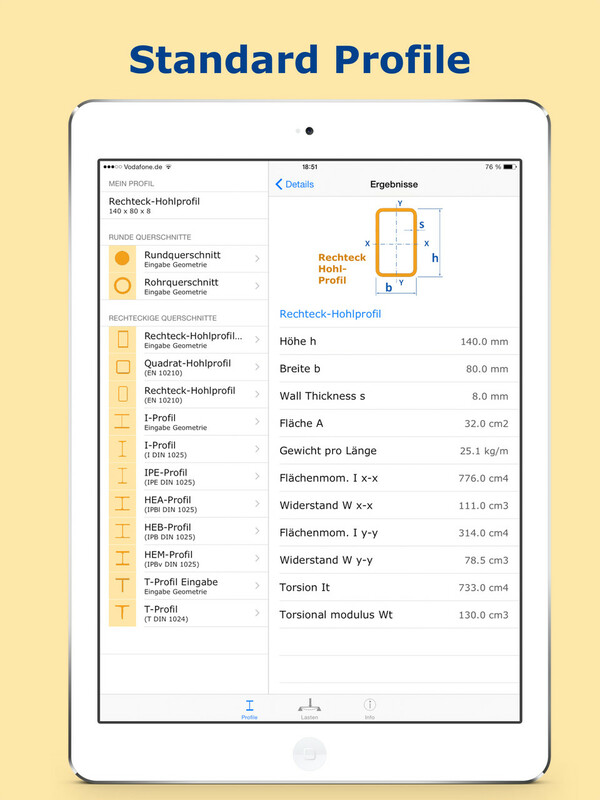 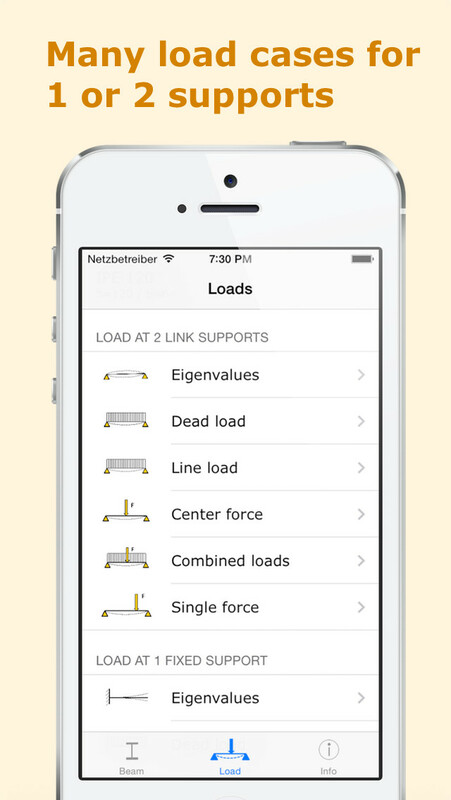 Choose between different load cases and get all important results. 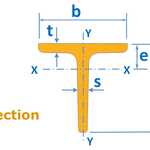 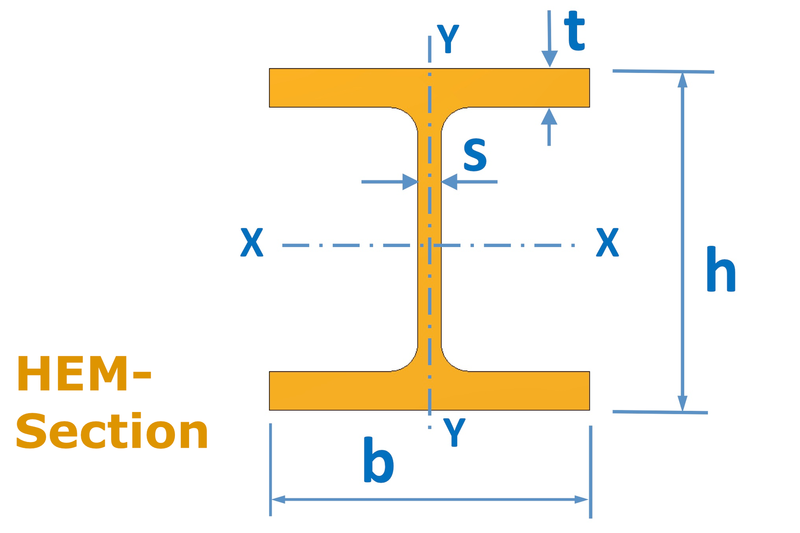 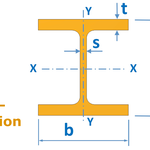 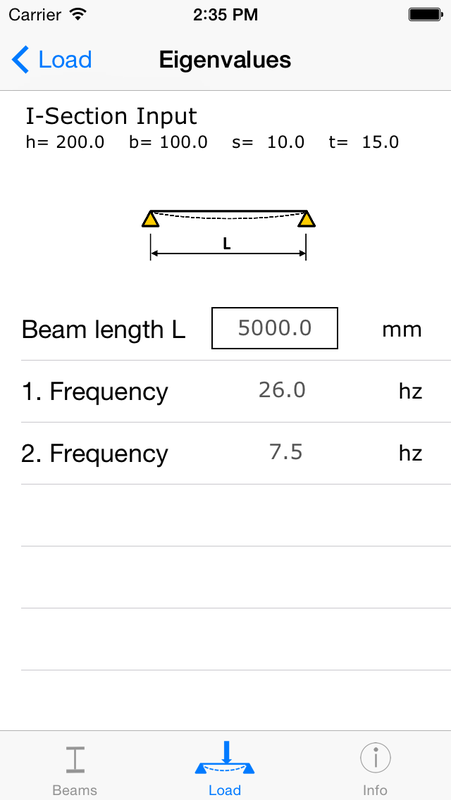 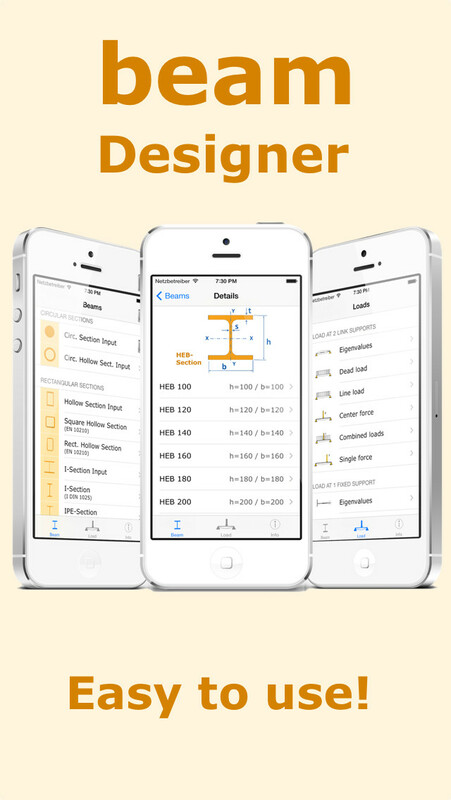 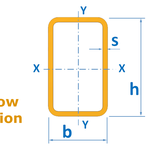 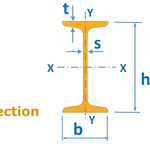 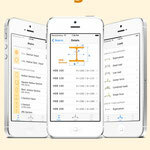 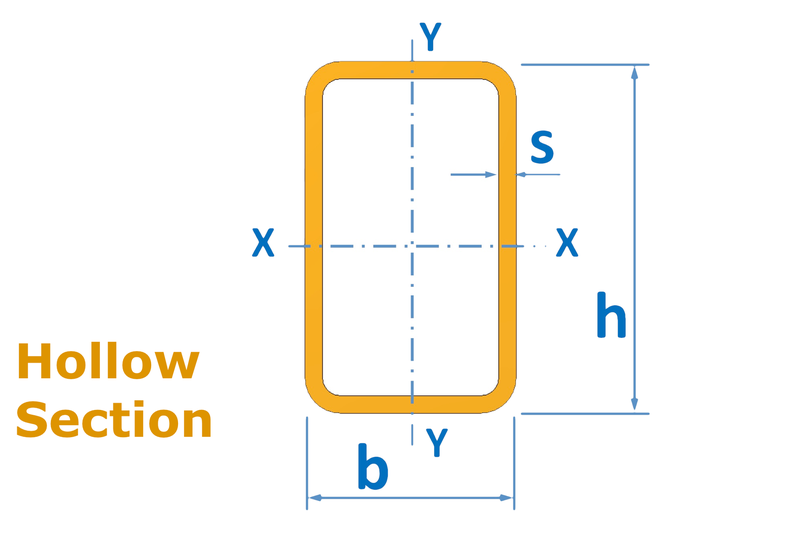 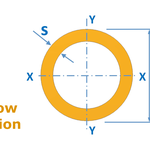 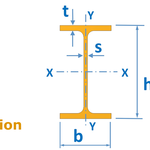 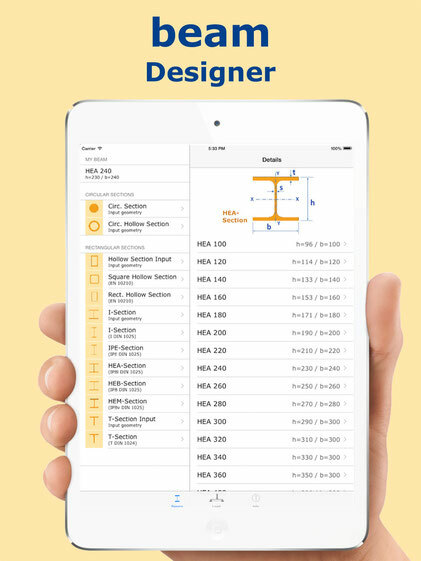 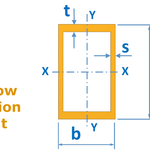 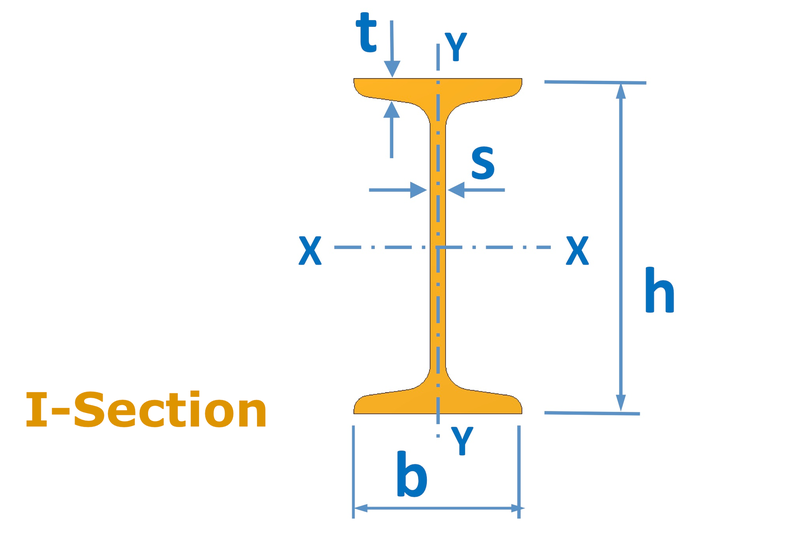 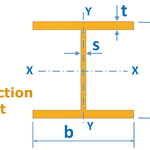 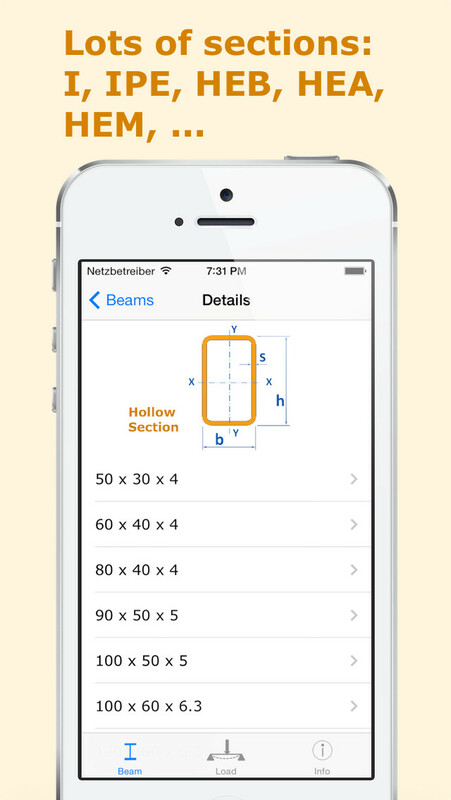 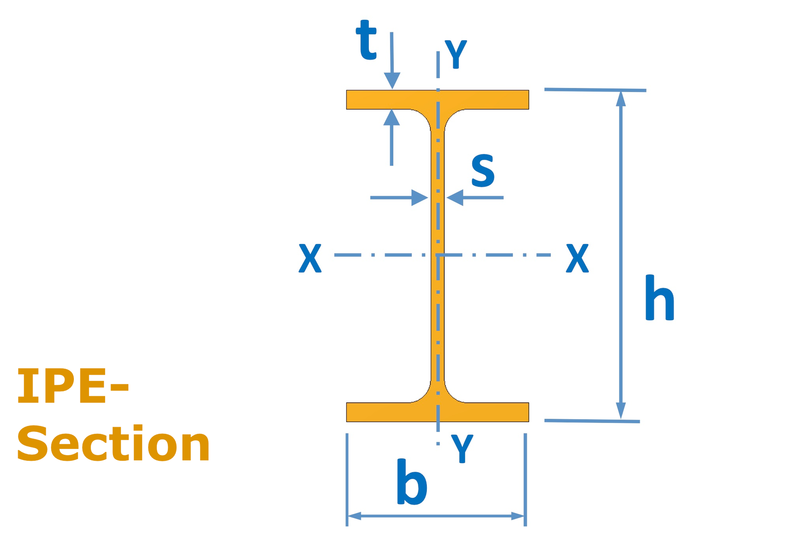 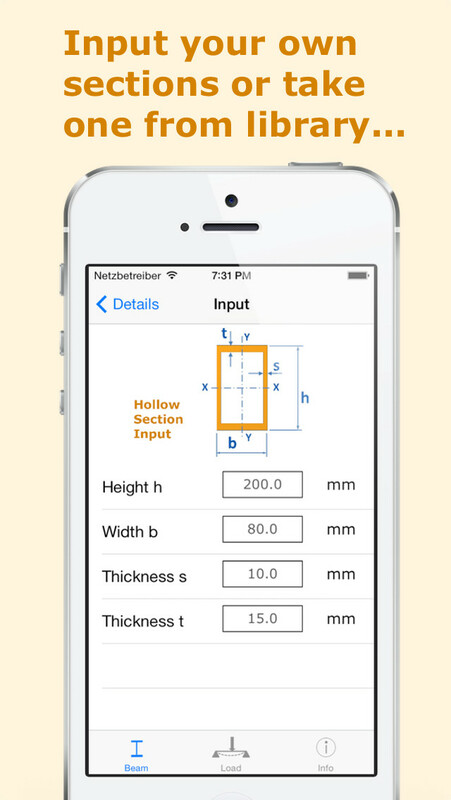 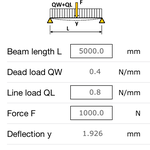 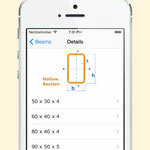 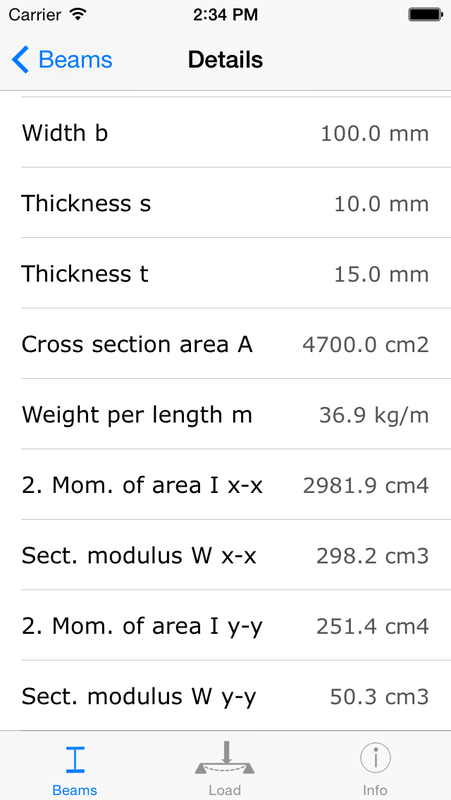 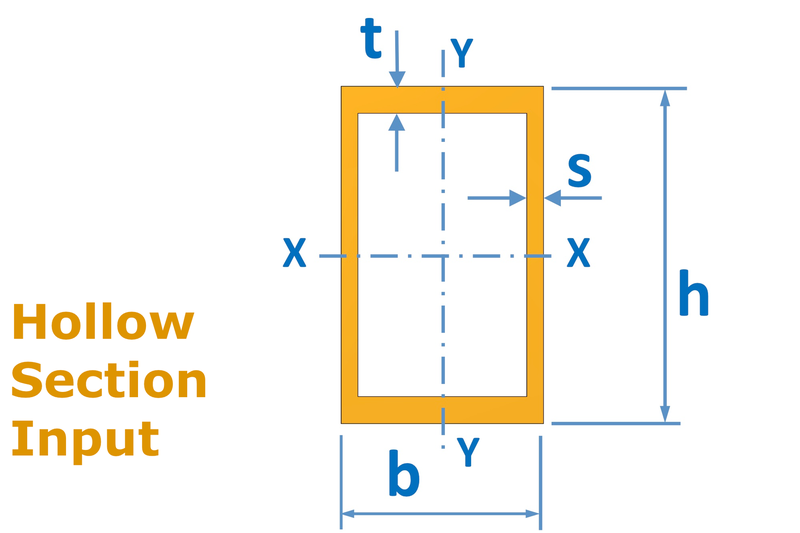 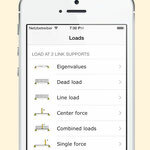 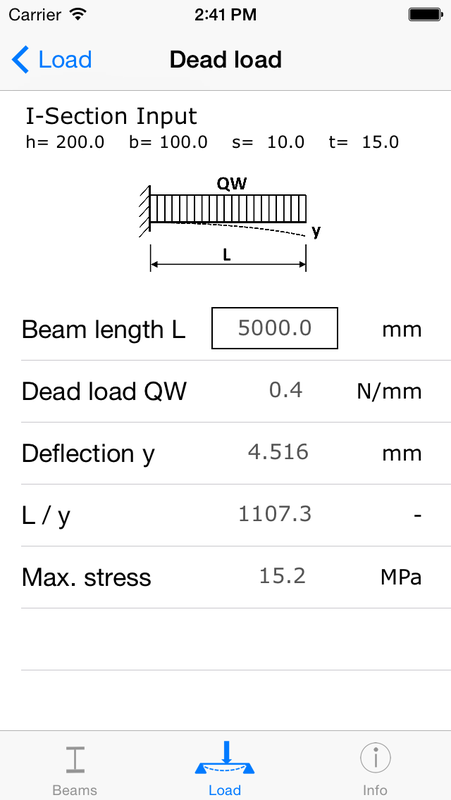 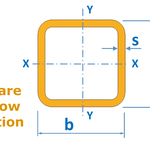 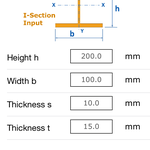 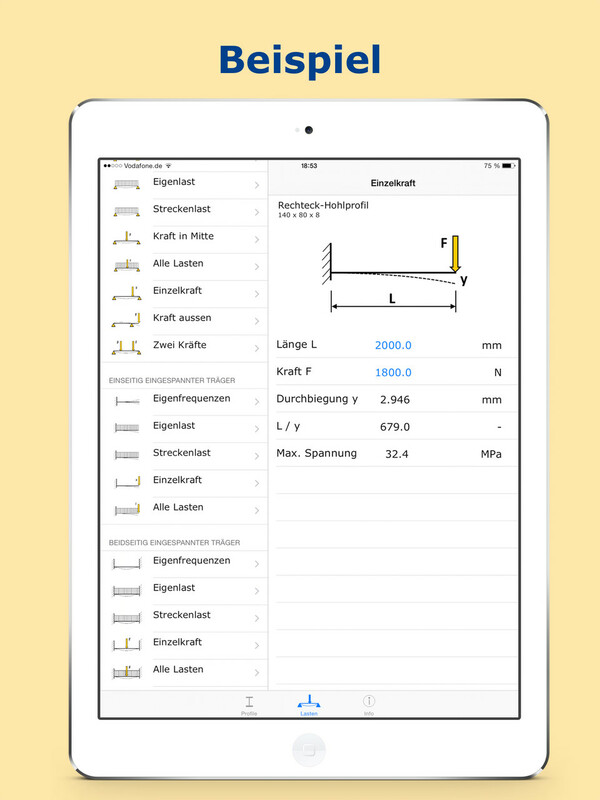 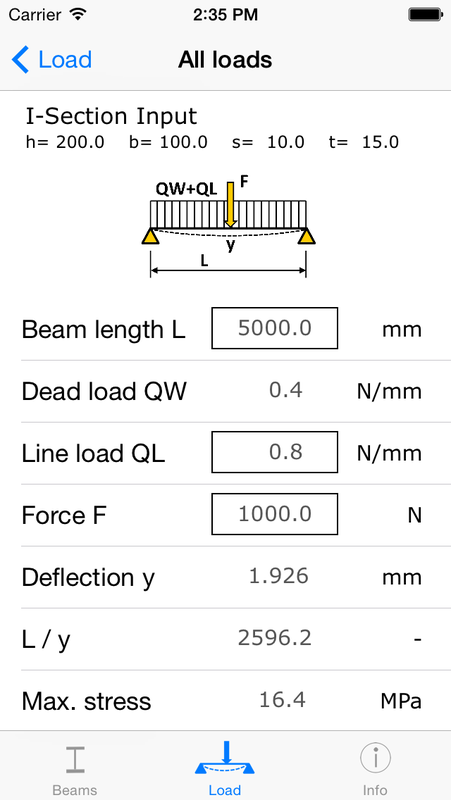 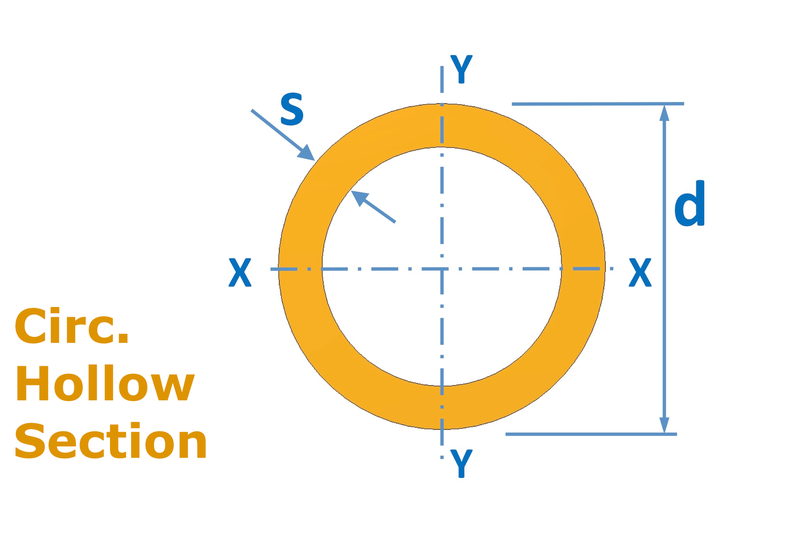 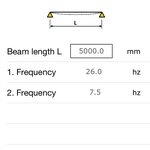 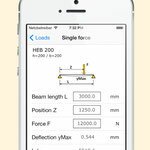 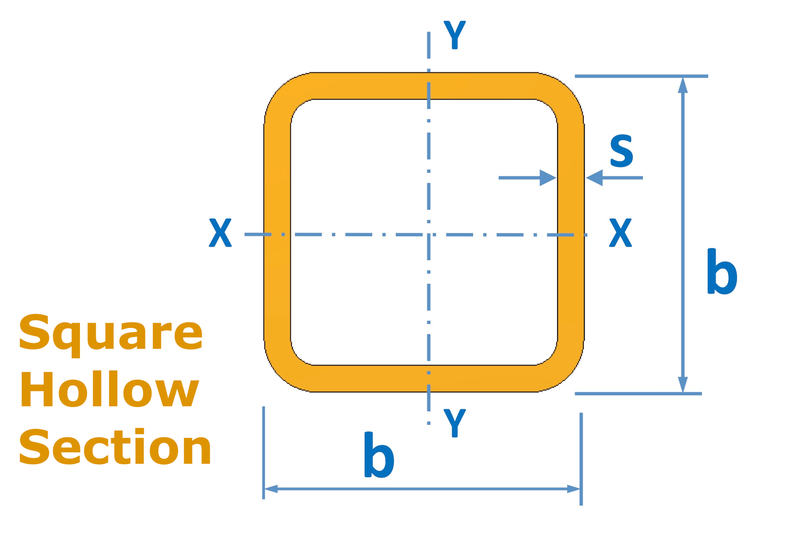 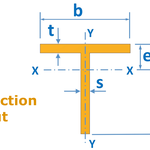 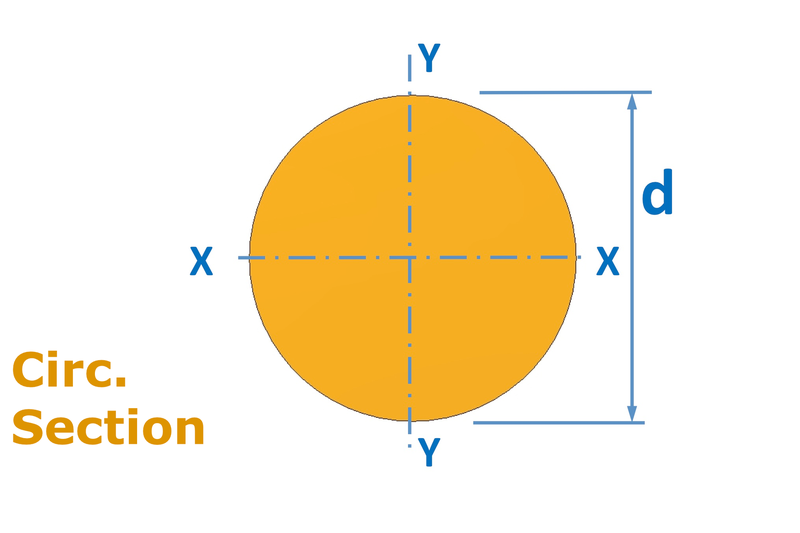 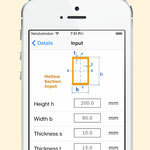 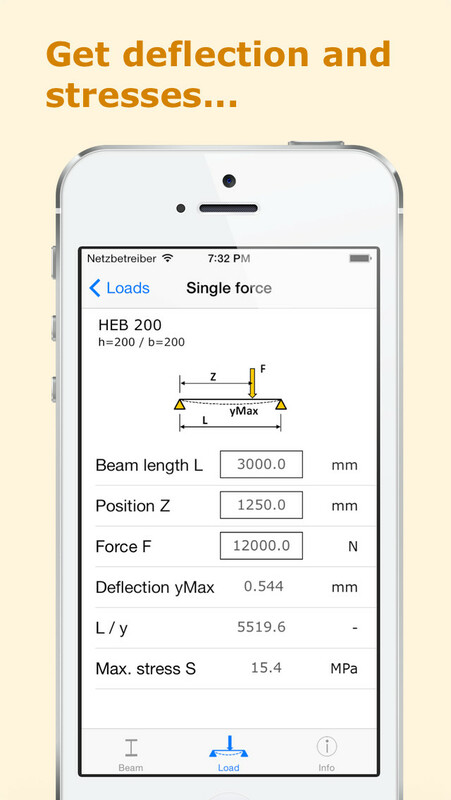 Switch between sections and loads and optimize your beam design in a very simple way. 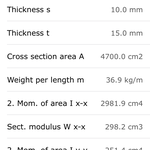 Only metric units are supported. 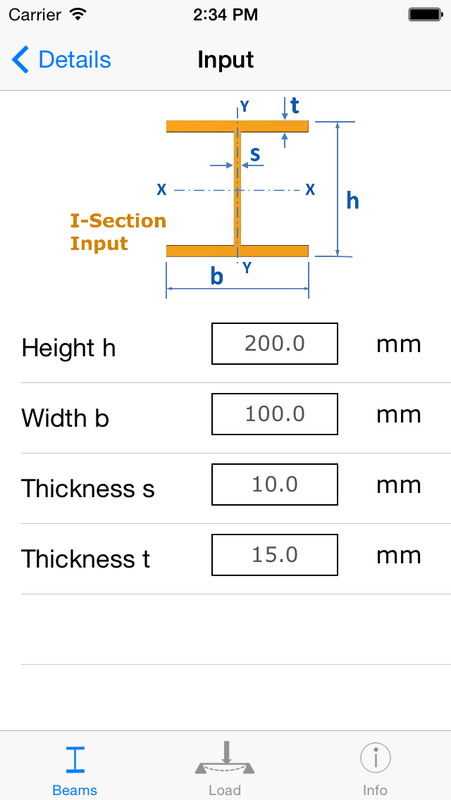 Which sections are available now ?